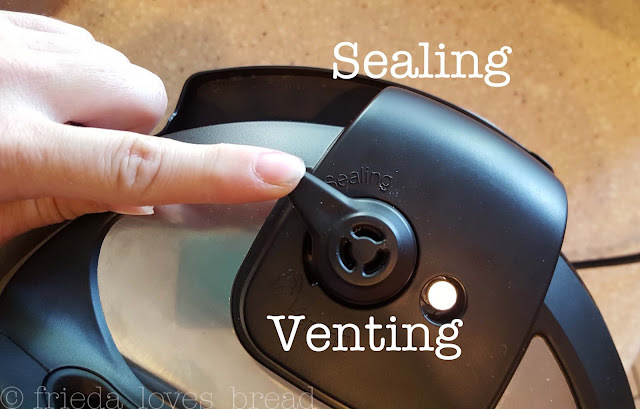 Frieda Loves Bread: Instant Pot Max Pressure Cooker - What's New? 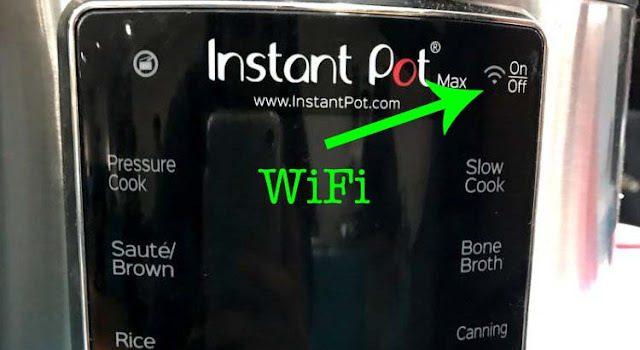 0 Instant Pot Max Pressure Cooker - What's New? I have had my Instant Pot pressure cooker for nearly two years and love it, especially for making thick and creamy yogurt. The Instant Pot is a multi-function pressure cooker that browns, slow cooks, and makes yogurt. The Instant Pot FaceBookCommunity was all a buzz when rumors of a new model was coming out...the MAX. It appears that the settings in the black area are sensitive to touch, while the center dial is used to rotate between the settings in the center panel. If the center dial is similar to the Instant Pot Ultra, it will be pushed to confirm settings. With most recipes, only High/Low Pressure, Time, and Venting is indicated, so it is nice to see that many of the other presets are gone. The Instant Pot Ultra has 16 built-in settings, which in my opinion, are too many and can confuse those that are new to pressure cooking. It's nice to see the display covering the basics. With the Max, it looks like you will be able to adjust the following: using customized temperatures, adjust for Elevation, Pressure, Venting, & Keep Warm settings. I did spy this WiFi symbol on one of the pictures, but not the more recent online pictures. That would be cool, to be able to check in and control the pressure cooker through an app. I haven't seen this pic on other sites, so I'm not sure if it is an available feature. The MAX can reach and hold pressure levels of 15 psi (pounds per square inch). Current electric pressure cookers only go to 12 psi maximum. What does this mean? In a sealed pressure cooker, the boiling point of water increases as the pressure increases, resulting in super heated liquids. Max IP at 15 psi = 250°F (121°C) potentially cooking foods 15% faster. For a 30 min cook time, this would save 4.5 minutes. Does this mean we'll have to adapt many of our recipes? It may, especially for foods that have a short cook time: hard boiled eggs, pasta, etc. 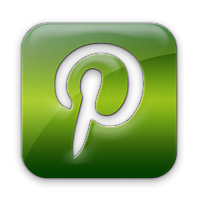 If the pressure on the MAX is adjustable, then the psi can be adjusted. If you have stove top pressure cooker recipes, there is no need for adjustment, as they are for cookers with a 15 psi. On the Max, the pressure release button is on the Home panel, not near the pressure valve, as on the Ultra or other models. Previously, you would need to manually move the pressure valve to release pressure. Sealing to Venting. If you use your finger/hand, you can get steam burns - instead, use tongs or spoon handle. Can we program a timed NPR (natural pressure release)? If so, this would be an amazing feature! My hard boiled eggs have a 6 min cook time, with a 4 min NPR. When the eggs are finished cooking, sometimes I forget to set a timer for 4 minutes to remind me to open the pressure valve. Having a program or timer built in would save me from overcooking my eggs or chicken. Ever wonder how your steak at a restaurant is not only cooked perfectly, but arrives at your table within minutes? Most likely, the restaurant is using sous vide cooking. Sous vide cooking is French for "under vacuum," a method of cooking food in a plastic pouch or bag and putting it in an accurately temperature controlled water bath. This ensures full, even cooking of foods, without risk of under/over cooking, while keeping foods moist. After cooking in the water bath, the steak is removed, patted dry, and seared over high heat, usually in a cast iron skillet. Most sous vide cooking is done with an immersion circulator that not only heats the water, but moves the water for even and steady temperatures. 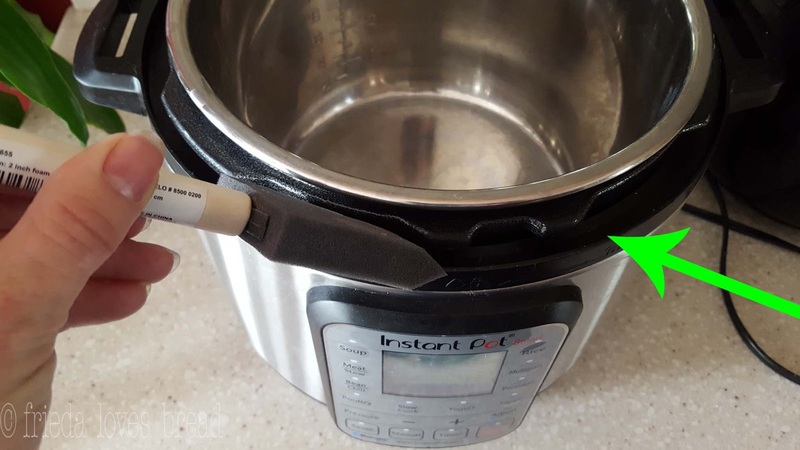 In the MAX, temperature sensors are both in the lid and on the bottom for more accurate temperatures, within 1-2° F. Current Instant Pot models only have temperature sensors located under the pot insert. 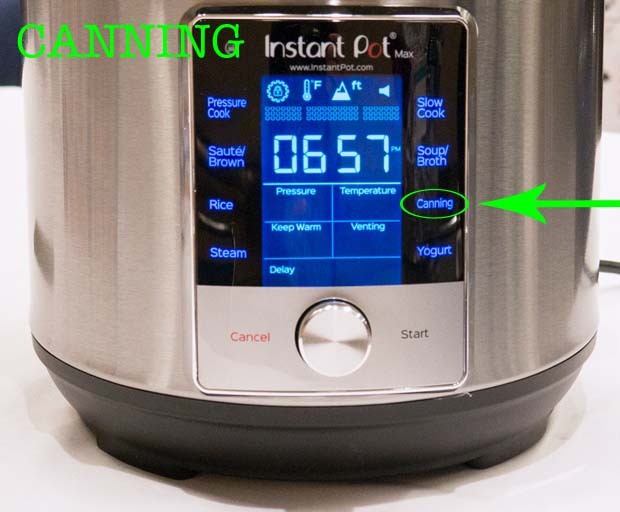 According to Instant Pot reps, the MAX has the ability to agitate food by releasing measured bursts of pressure throughout the cooking process. This creates agitation in the food, making a cloudier and more collagen-rich bone broth. This may also be great for foods that normally need stirring, such as polenta or risotto. The rim on the MAX has been widened and angled out for easier cleaning. This is a wonderful improvement over the narrow gap of current models. Even with the temperature sensor in the lid of the MAX, it will still be top rack dishwasher safe. The MAX has a canning option, but it is unclear at this time which method of canning it can be used for. There are 2 methods: Water bath canning & Pressure canning. Water bath canning is for high acid foods and pressure canning is for low acid foods. In previous manuals, Instant pot states that hot water bath canning (no pressure) of high acid foods is fine, as long as instructions from USDA are followed. I use steam canning (also known as atmospheric canning) in my 6qt Instant Pot for jams, jellies, fruit butters and even strawberry lemonade concentrate. 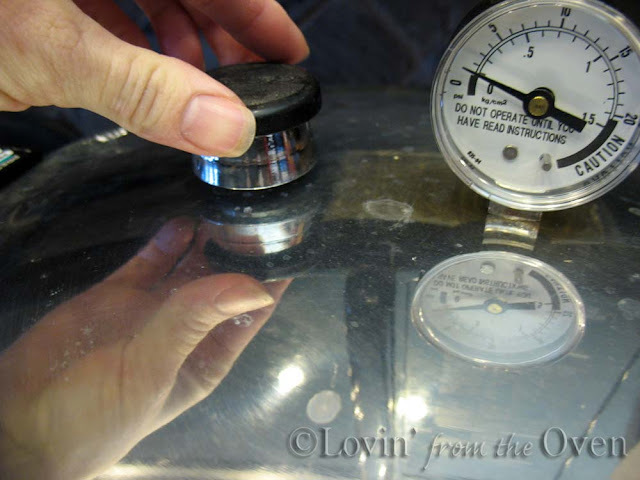 Pressure canning for low acid foods (meat, veggies, broth, etc.) is a different beast altogether, with more requirements for food safety. Any pressure canner needs to meet the USDA guidelines for meeting both temperature and pressure levels that are needed to destroy potentially deadly bacteria spores that are heat resistant inside home canned food. 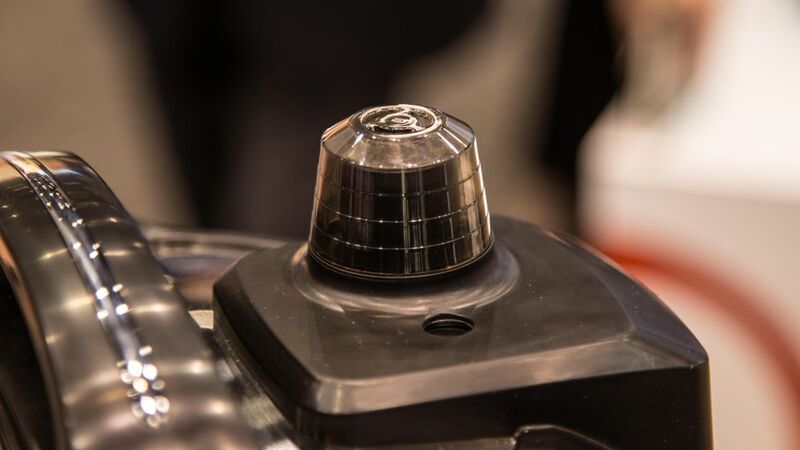 In February, Instant Pot reps said that the Max could be used for canning because it can reach a higher, 15 psi, but according to NCFHP*, the psi is not the only requirement to meet pressure canner standards. 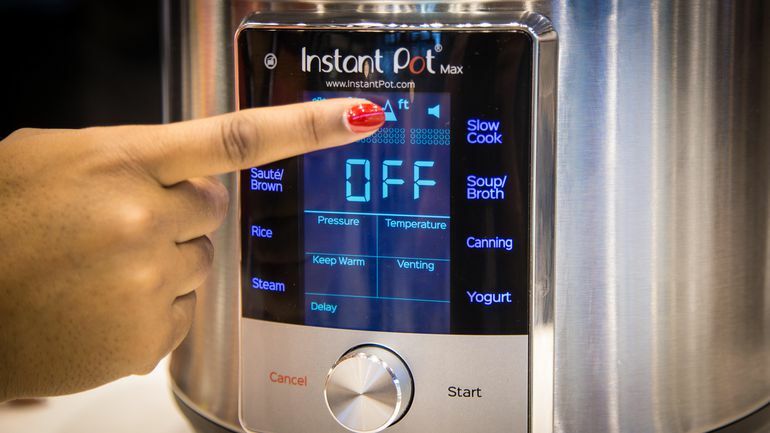 Instant Pot is currently undergoing discussions with the NCFHP, which could be delaying the availability of the new MAX. At this time NO electric pressure cookers have been approved for pressure canning. If the Max doesn't get approval for pressure canning, I can only assume that water bath canning will be the only type of canning that can be done in the MAX. I would need a better understanding of how the pressure sensor works and how temperature is measured inside the MAX before attempting pressure canning. *National Center for Home Food Preservation is a research center at the University of Georgia that partners with the USDA to make recommendations about home canning and other preservation guidelines. At this point, the Instant Pot MAX would need to be lower than the $200 retail price for me to consider the additional features to be worth the additional cost for a pressure cooker. Currently, the latest model, the Ultra 6 quart is available for $149. The price temporarily dropped to $99.95 on May 7, 2018, just in time for Mother's Day, and may drop to this price again for Amazon Prime Day in July. If you don't want or need all the bells and whistles, the Instant Pot Duo will do just fine, at $99. If you are looking for a second pressure cooker, the Instant Pot Mini 3 quart is perfect. 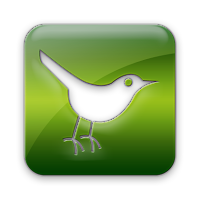 In the meantime, let's wait and see what the MAX can do! UPDATE: CNet is one of the first to review the MAX in person, and comes with mixed reviews. I will keep you posted on any other updates.